Results for - The story of someone's journey to the end. 1. November 1985, a few days after the eruption of the Nevado Del Ruiz volcano, a landslide provoked by the eruption had already killed 24,000 people as the local authorities had taken no preventive measures despite the warnings of volcanologists. 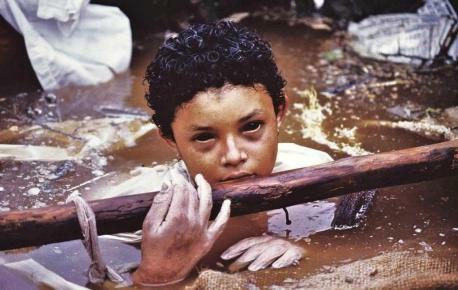 In this natural catastrophe, in the town of Armero, the young Omayra Sanchez was caught in debris transported by the mud. For two full days and three nights, rescue workers tried to free her with the whole world following her ordeal on TV. The crane and the hydraulic pump that were needed to clear the debris didn't arrive in time. Omayra's hips had been injured by metal bars and her legs were trapped. She was exhausted and despite her impressive faith and calm, she died of a heart attack on 16 November. Have you heard about this story before? 2. 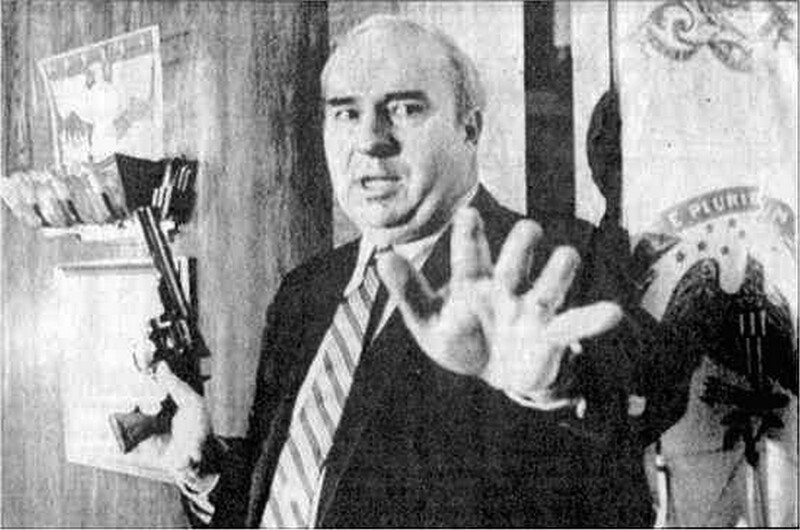 On January 22, 1987, R. Budd Dwyer scheduled a press conference to resign as Treasurer of Pennsylvania. The presser went on much longer than many of the local news reporters had planned for that day. 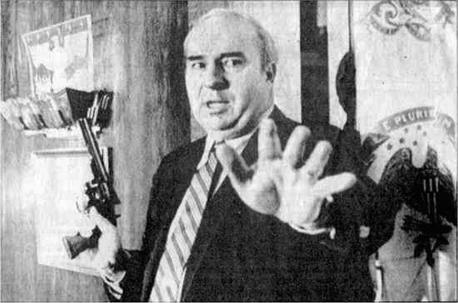 Some cameramen present began to disassemble their equipment during Dwyer's long, rambling, anecdotal, often times incoherent speech. But then he called over his aides, handed out three letter-sized envelopes, and moved back to the dais. He then pulled out a .357 Magnum, warning those still in attendance to stay back — "this could hurt someone." He put the gun in his mouth and pulled the trigger. Have you heard about this story before? 3. 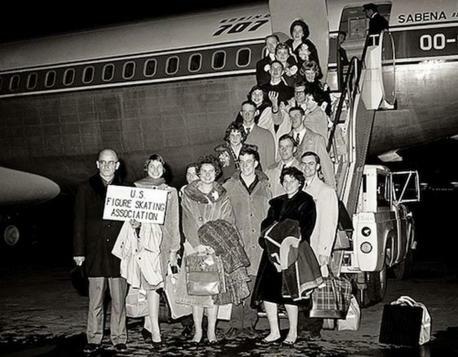 The 1961 U.S. figure skating team posing for a photo before their flight to the World Figure Skating Championship in Belgium. The plane crashed while attempting to land. Have you heard about this story before? 4. 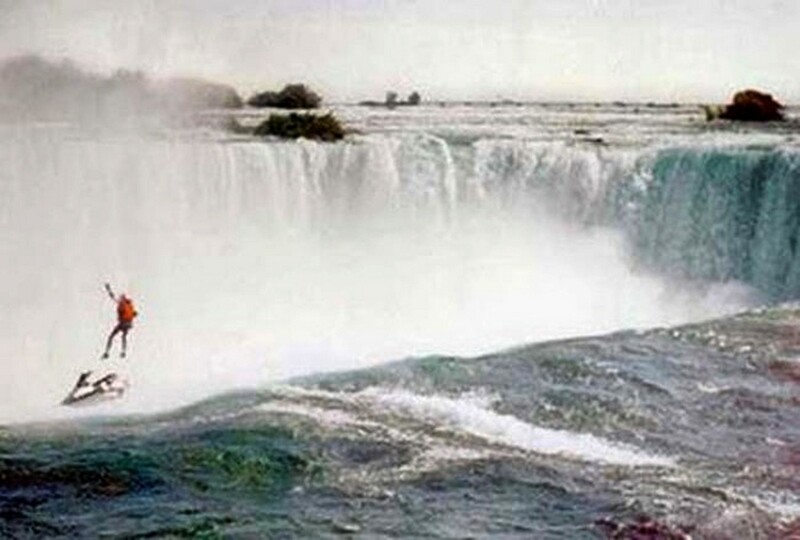 Robert Overacker, a 39-year-old man from Camarillo, California, went over the Canadian Horseshoe Falls at approximately 12:35 p.m. October 1st on a single jet ski. Entering the Niagara River near the Canadian Niagara Power Plant, he started skiing toward the Falls. At the brink, he attempted to discharge a rocket propelled parachute that was on his back. It failed to discharge. His brother and a friend witnessed the stunt. At first it seemed that he had survived the plunge, but the rapids have a strange way of flailing a corpses' arms around, often giving the appearance of a person swimming. Robert Overacker was later retrieved from the water, taken to Niagara General Hospital where he was pronounced dead. Have you heard about this story before? 5. Wing walker Jane Wicker was a very famous performer who used to challenge gravity before her tragic death, during a live act, in 2013. Wicker's last walk followed a loop, so that Wicker was sitting on the wing of the upside down plane. No one knows exactly why the wing banked sharply to the ground, but it did, and Jane died just moments after this picture was taken. Have you heard about this story? 6. 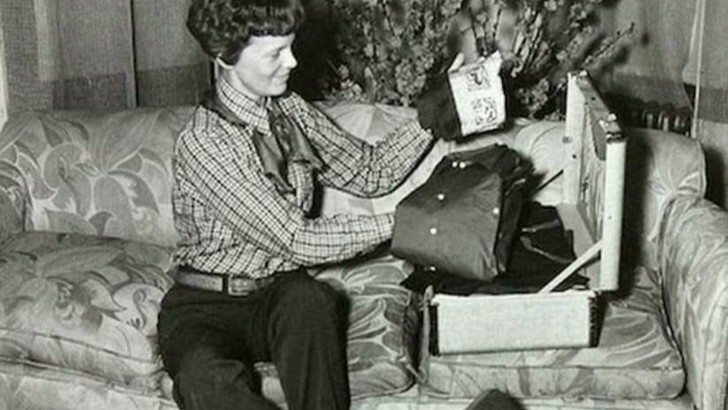 Amelia Earhart's daring round-the-world-flight was interrupted when her Lockheed Electra disappeared over the Pacific Ocean on June 2, 1937. The government concluded that she ran out of fuel, crashed into the water and sank, but many believe there was foul play. Here you can see Amelia packing before leaving for her final trip. Have you heard about this story? 7. Tara Leigh Calico was born on February 28, 1969. She disappeared near her home in Belen, New Mexico on September 20, 1988. Her case, believed to be a kidnapping, received extensive coverage on A Current Affair , Unsolved Mysteries, and America's Most Wanted. It was also profiled on The Oprah Winfrey Show and 48 Hours. On June 15, 1989, a Polaroid photo of an unidentified young girl and boy, both bound and gagged, was found in the parking lot of a convenience store in Port St. Joe, Florida. It was theorized that the girl in the photo was Tara and that the boy was Michael Henley, also of New Mexico, who had disappeared in April 1988. Have you heard about this story? 8. 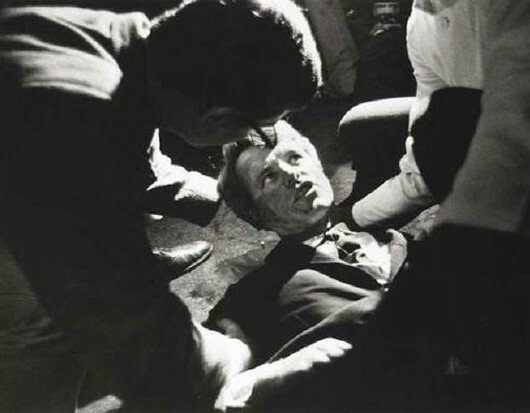 Would you like to see your last moments be immortalized in a famous picture?